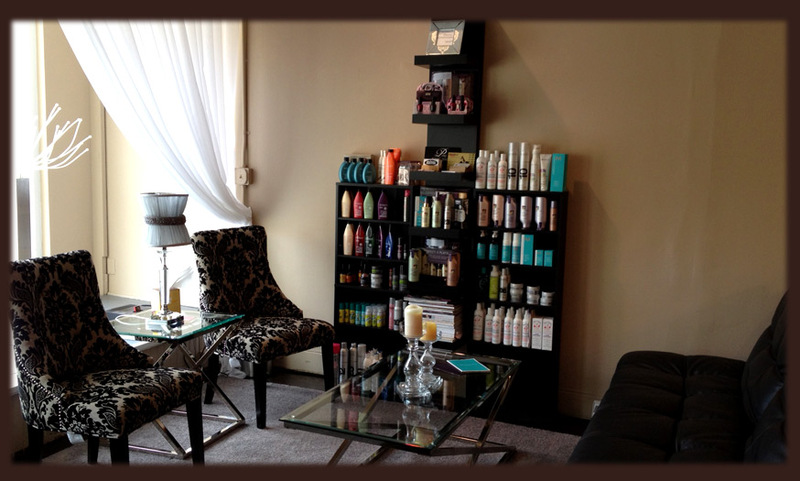 Zen the Salon is located in beautiful Shorewood, Wisconsin…we’re just minutes from Milwaukee and the UWM campus. 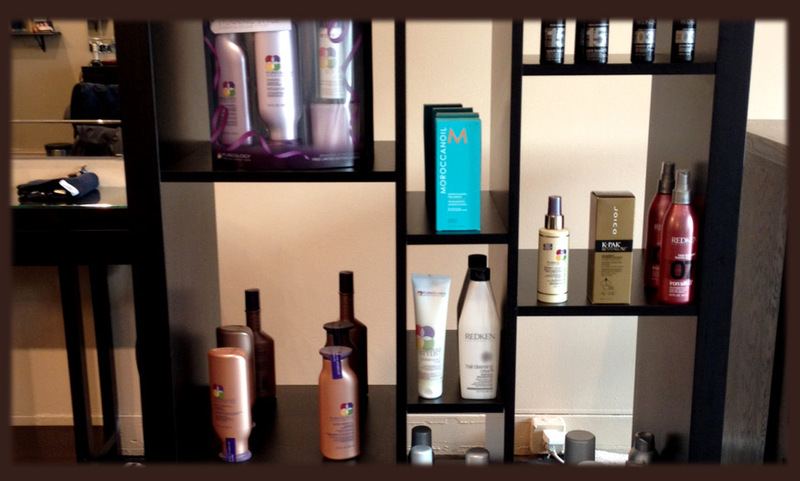 The friendly style team at Zen the Salon takes time to consult with you in detail before any services begin. 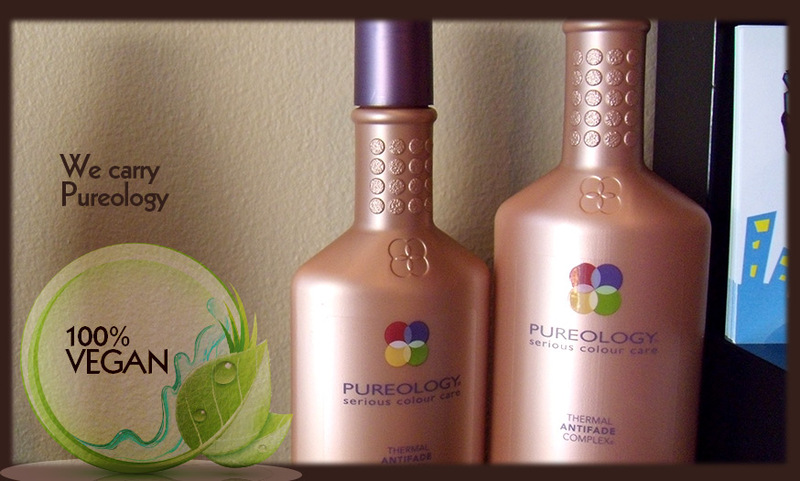 Keeping the integrity of your hair is so important to us that we offer services such as Keratin Complex Smoothing Treatments, and use all-natural products like Pureology, All Nutrient organic color and Moroccan Oil. 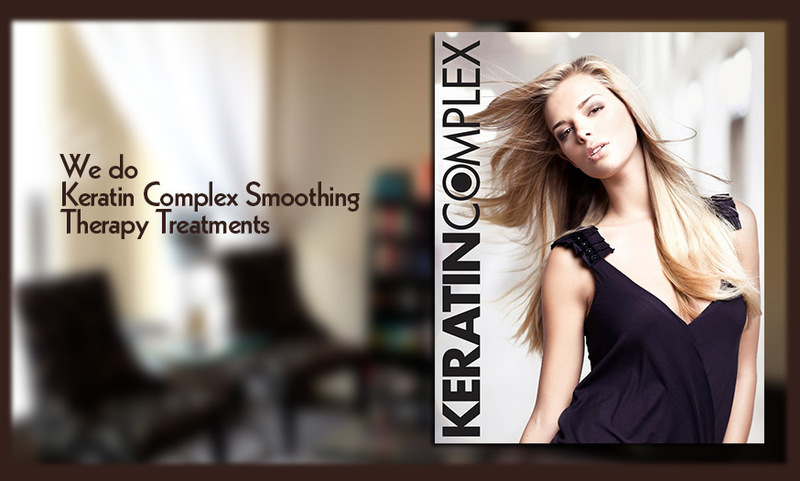 Whether you are searching for a personalized men or women’s haircut, color to disguise outgrowth or highlights to create a new look we are fully capable of delivering the style or look you desire. 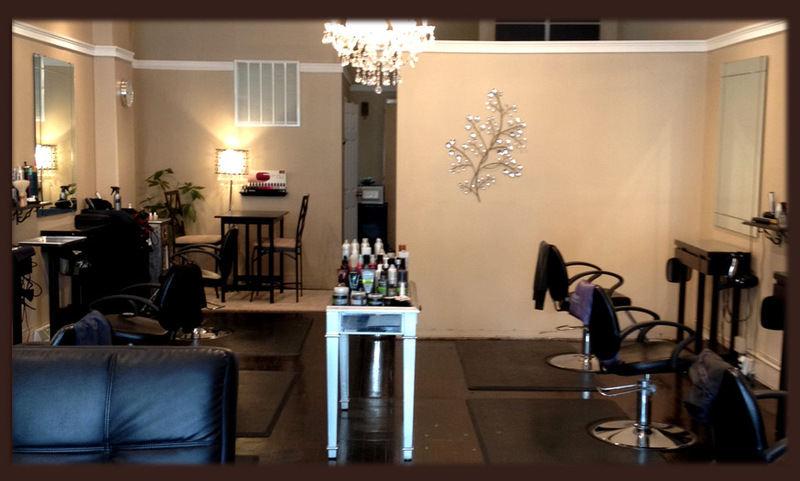 Zen also provides exclusive hair styling services to wedding and bridal parties. 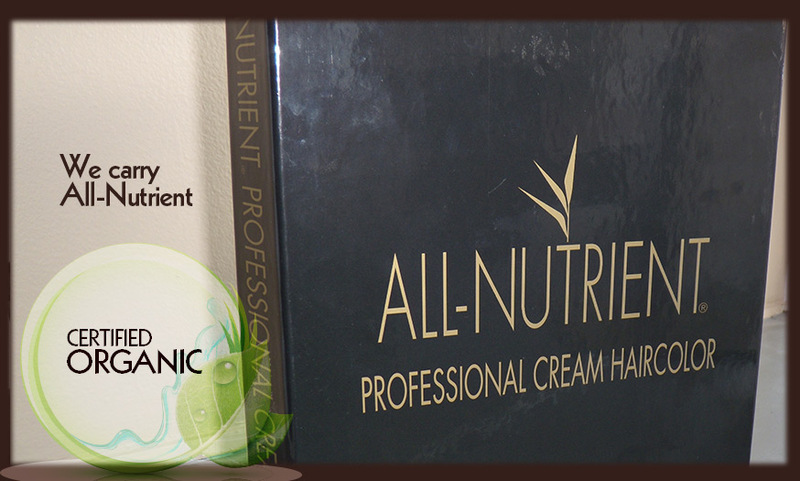 Contact us today (414) 967-7977 to schedule your consultation and/or service. 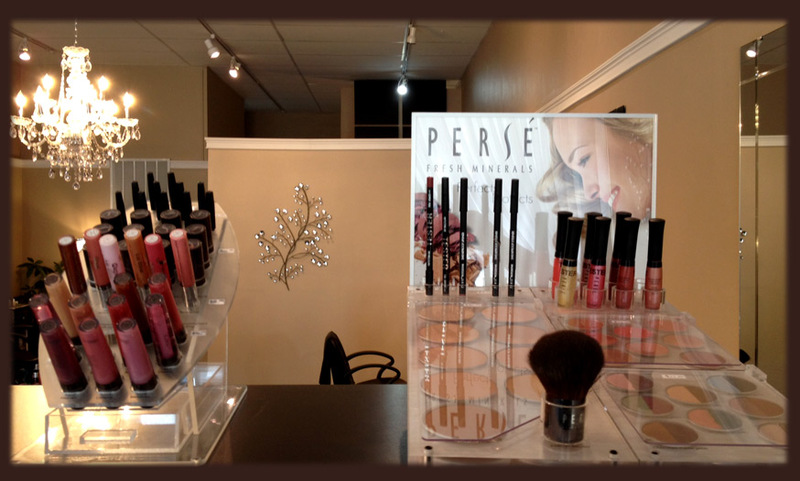 We look forward to serving you at Zen the Salon in the heart of lovely Shorewood, WI. 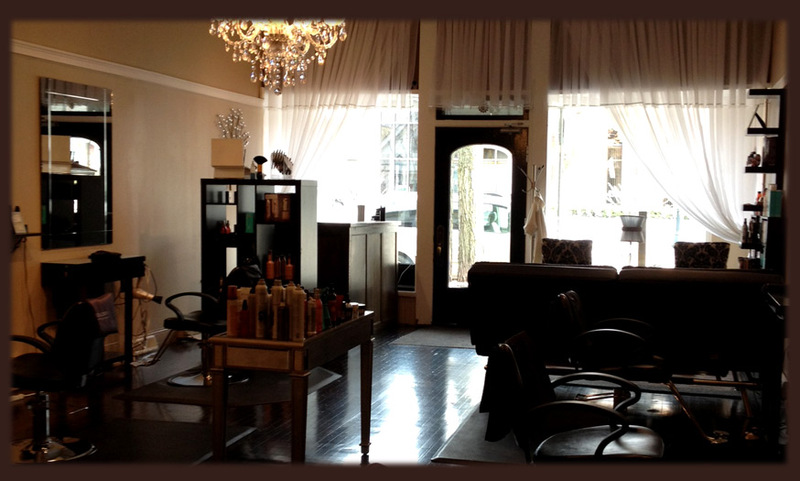 Due to high demand of clients booking appointments with us, ZEN the Salon’s cancellation policy is as follows: Any cancellation or rescheduling of any services 48 to 24 hours prior to scheduled appointment will be charged a 50% cancellation fee of the service (or services) cancelled or rescheduled. Any cancellation or rescheduling of any services less than 24 hours will be charged a 75% cancellation fee of the service or services cancelled or rescheduled.